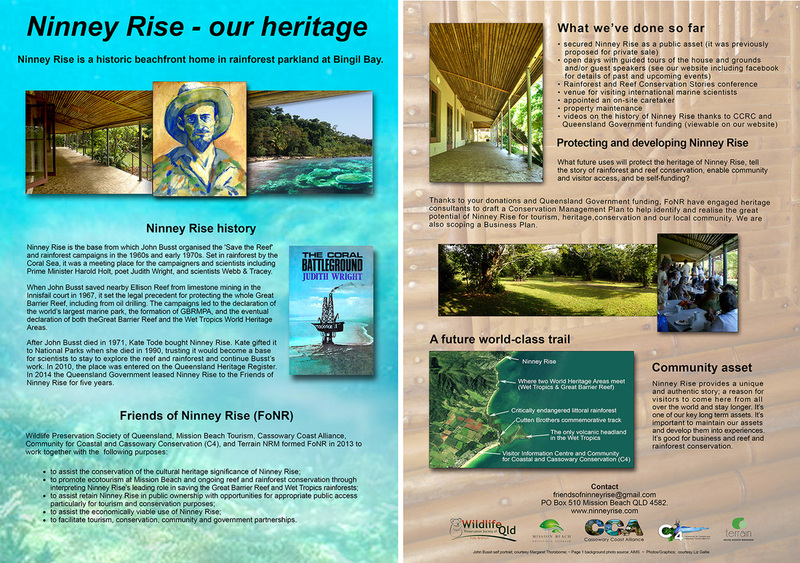 Ninney Rise is a historic beachfront home in rainforest parkland at Bingil Bay. rainforest campaigns in the 1960s and early 1970s. 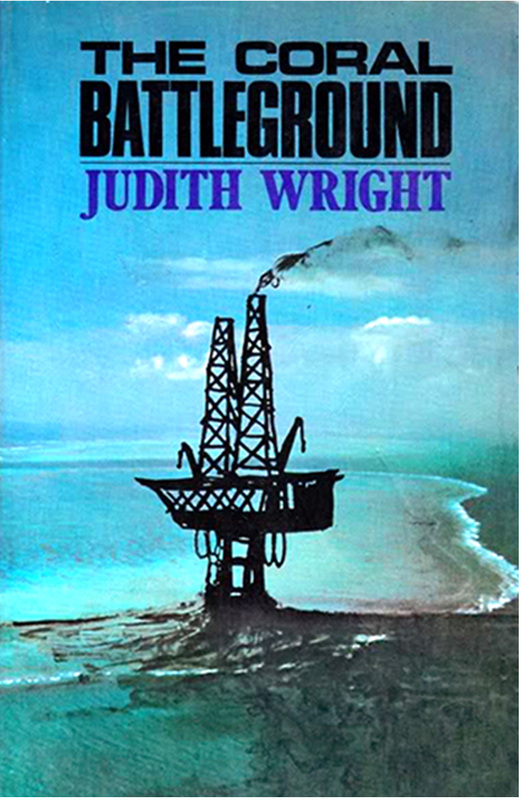 Set in rainforest by the Coral Sea, it was a meeting place for the campaigners and scientists including Prime Minister Harold Holt, poet Judith Wright, and scientists Webb & Tracey. 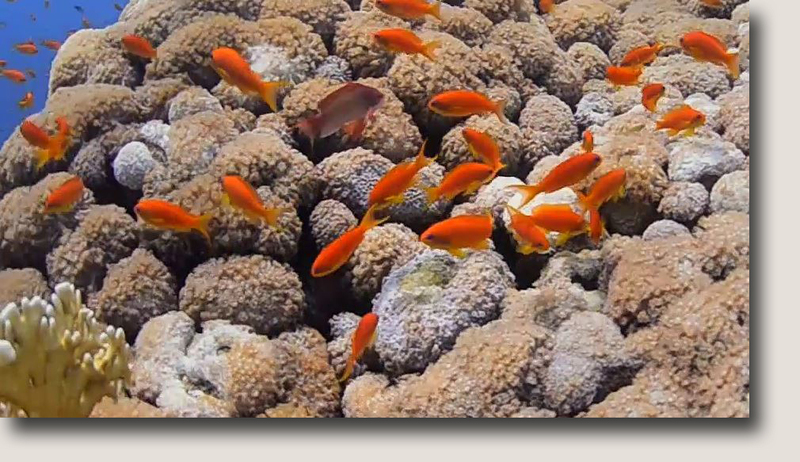 When John Büsst saved nearby Ellison Reef from limestone mining in the Innisfail court in 1967, it set the legal precedent for protecting the whole Great Barrier Reef, including from oil drilling. The campaigns led to the declaration of the world’s largest marine park, the formation of GBRMPA, and the eventual declaration of the Wet Tropics World Heritage Area. After John Büsst died in 1971, Kate Tode bought Ninney Rise. 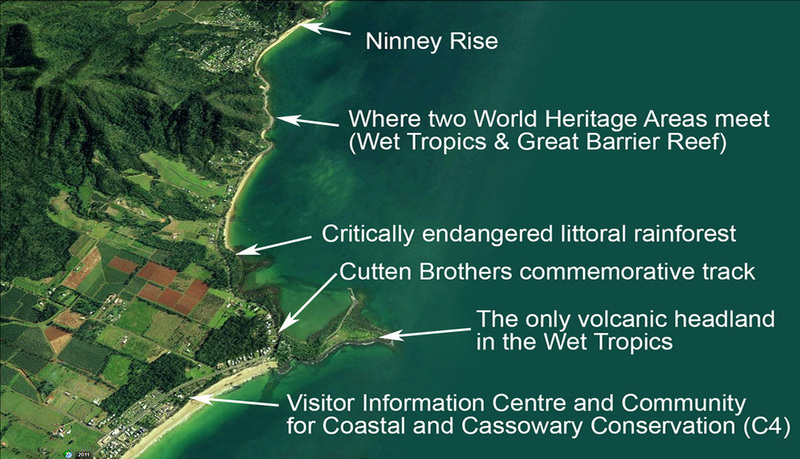 Kate gifted it to National Parks when she died in 1990, trusting it would become a base for scientists to stay to explore the reef and rainforest and continue Büsst’s work. In 2010, the place was entered on the Queensland Heritage Register. 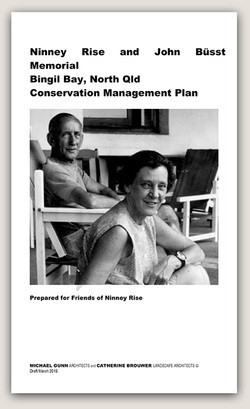 In 2014 the Queensland Government leased Ninney Rise to the Friends of Ninney Rise for five years. 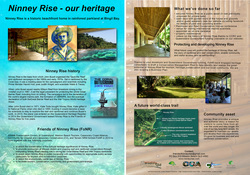 Ninney Rise provides a unique and authentic story; a reason for visitors to come here from all over the world and stay longer. It’s one of our key long term assets. It’s important to maintain our assets and develop them into experiences. 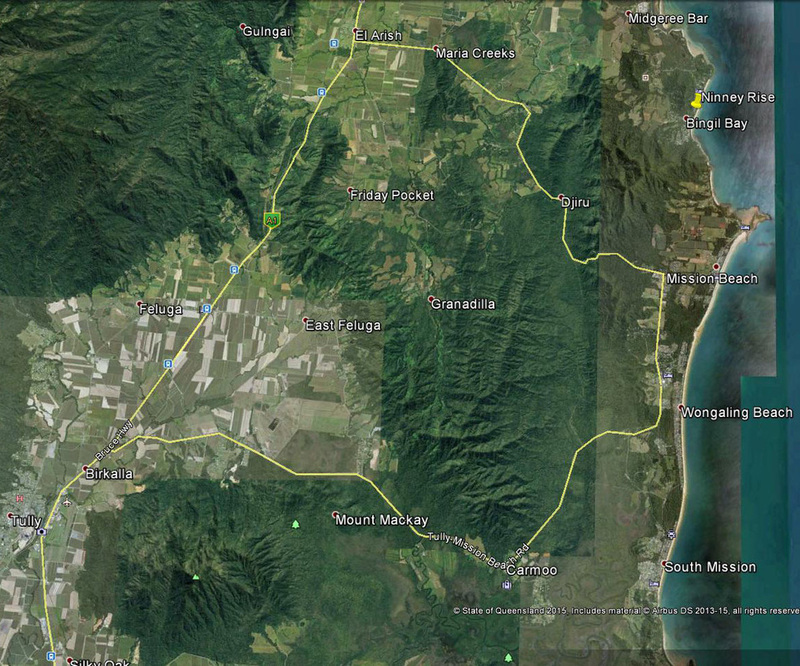 It's good for business and reef and rainforest conservation.